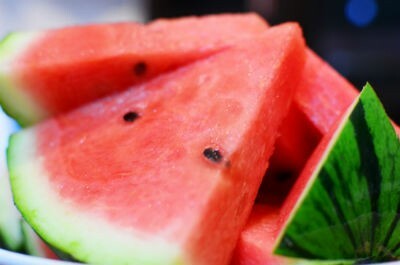 The watermelon is a large sweet fruit. 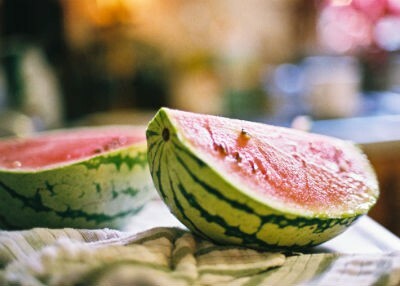 It consists of about 93% water and has a smooth hard outer skin with a juicy edible red flesh. 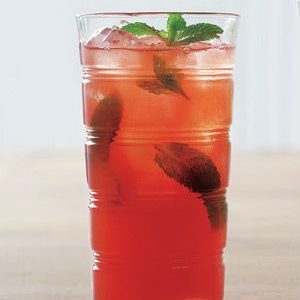 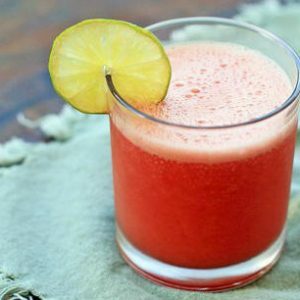 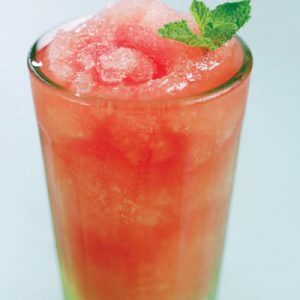 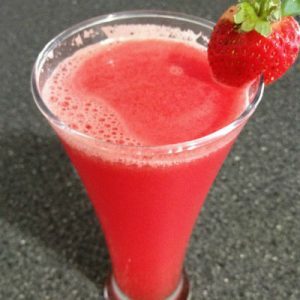 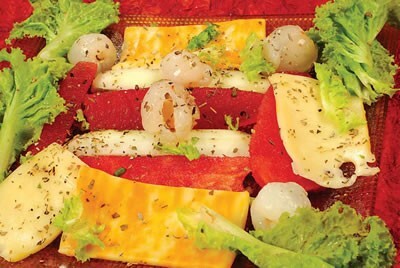 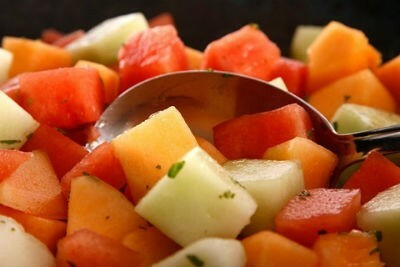 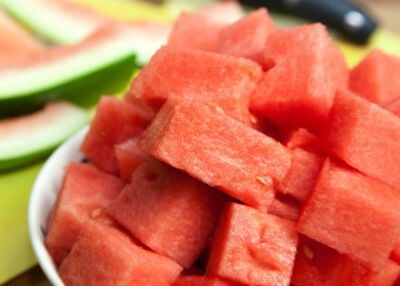 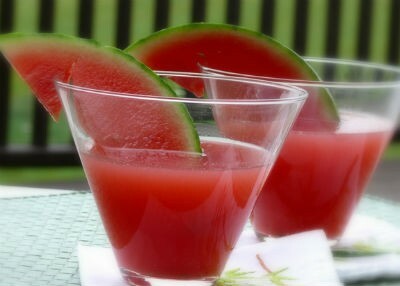 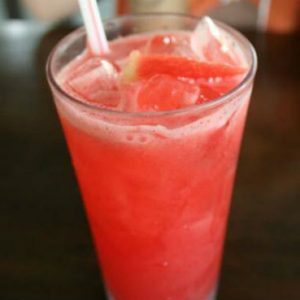 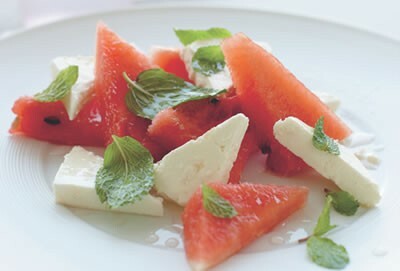 It is a good source of potassium, vitamins A and C.
We have 41 Watermelon recipes in this category. 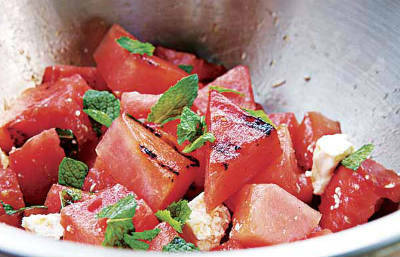 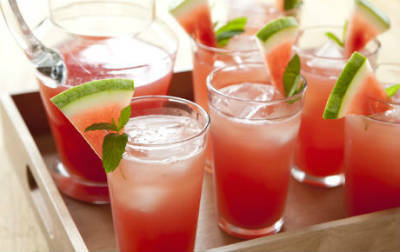 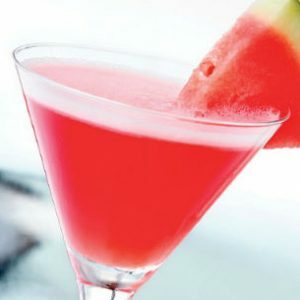 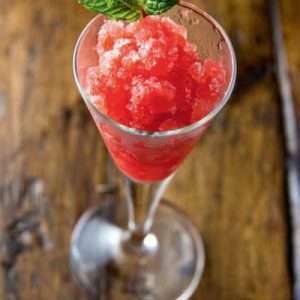 Here are the most popular Watermelon recipes from Awesome Cuisine ever.